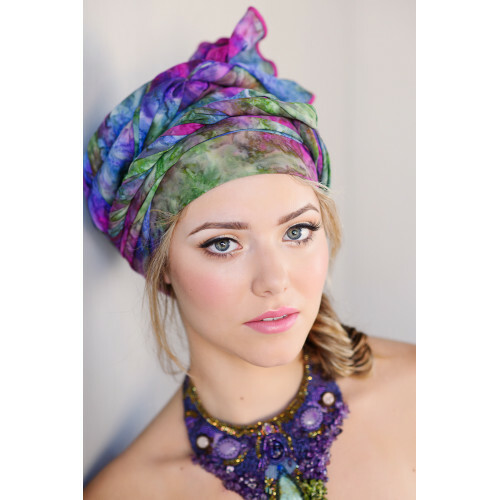 The beautiful Aimee Turban is easy-to-wear and requires no tying or styling. The linen fabric is lig.. 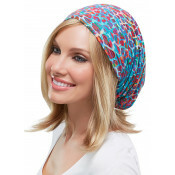 The beautiful Shakti Turban has an attached headband at the front, which can be used to create volum..